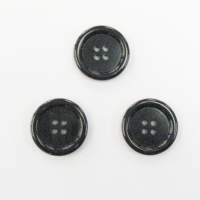 Universal tool for cover buttons. 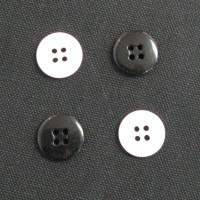 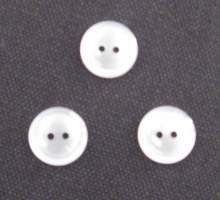 Use with 11mm, 15mm, 19mm, 23mm & 29mm buttons. 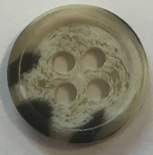 BUY 3 OR MORE AT $6.25 each (discounted price will not be shown during checkout, however it will be discounted on actual invoice at time of shipping).